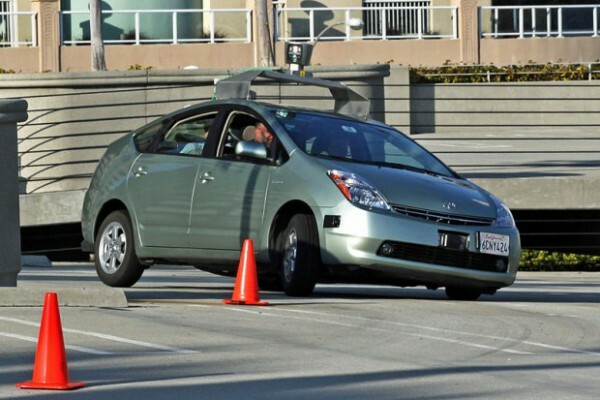 Google has admitted that the company’s driverless cars have been involved in as many as 11 accidents while driving. The company currently has 48 cars in operation on the roads of California as part of a testing program. While it is important to state that these accidents have been reportedly minor in nature, and stretched over the course of 6 years, it is not good news for Google, who have worked hard to push safety as the number one reason to go forward with self-driving vehicles. Google has stated that these accidents are comparatively small when over a million miles of testing has been conducted, and that the autonomous car has not once been the cause of an accident. However, if the autonomous car is to be a truly successful alternative to a normal vehicle, it will take further testing and fewer accidents to convince the public as a whole. Until then, human judgement will remain the deciding force in daily driving. To read more about this story, head over to the Associated Press.